Happy Tuesday lovely bookish friends! 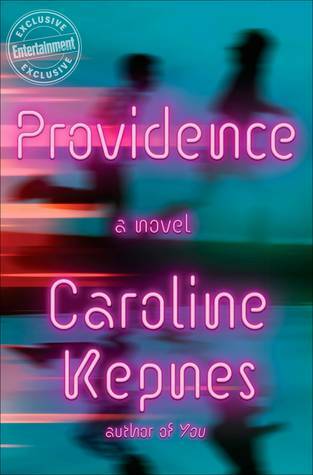 Lots of great books are coming out this week and I’m highlighting some that I’m most excited about! Synopsis: Finn and Layla are young, in love, and on vacation. They’re driving along the highway when Finn decides to stop at a service station to use the restroom. He hops out of the car, locks the doors behind him, and goes inside. When he returns Layla is gone—never to be seen again. That is the story Finn told to the police. But it is not the whole story. Synopsis: Lulu Saad doesn’t need your advice, thank you very much. She’s got her three best friends and nothing can stop her from conquering the known world. Sure, for half a minute she thought she’d nearly drowned a cute guy at a party, but he was totally faking it. And fine, yes, she caused a scene during Ramadan. It’s all under control. Ish. Synopsis: Growing up as best friends in small-town New Hampshire, Jon and Chloe are the only ones who truly understand each other, though they can never find the words to tell one another the depth of their feelings. When Jon is finally ready to confess his feelings, he’s suddenly kidnapped by his substitute teacher who is obsessed with H.P. Lovecraft and has a plot to save humanity. 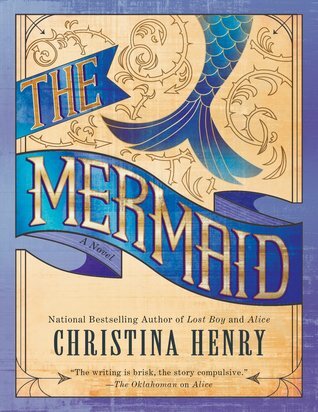 Synopsis: Once there was a mermaid who longed to know of more than her ocean home and her people. One day a fisherman trapped her in his net but couldn’t bear to keep her. But his eyes were lonely and caught her more surely than the net, and so she evoked a magic that allowed her to walk upon the shore. The mermaid, Amelia, became his wife, and they lived on a cliff above the ocean for ever so many years, until one day the fisherman rowed out to sea and did not return. 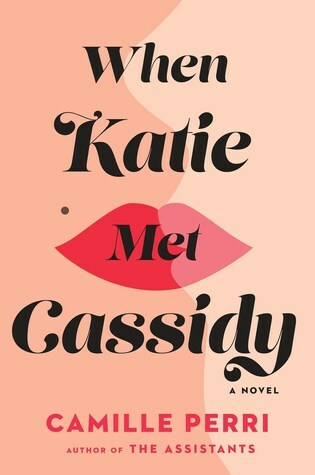 Synopsis: Katie Daniels is a perfection-seeking 28-year-old lawyer living the New York dream. She’s engaged to charming art curator Paul Michael, has successfully made her way up the ladder at a multinational law firm and has a hold on apartments in Soho and the West Village. Suffice it to say, she has come a long way from her Kentucky upbringing. 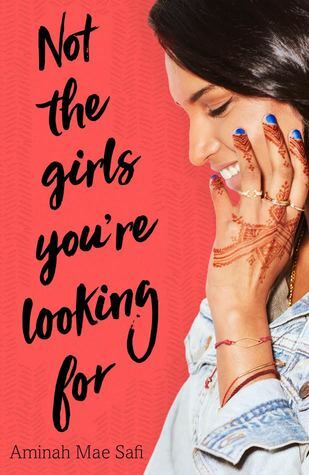 Do any of these books sound like your next read? 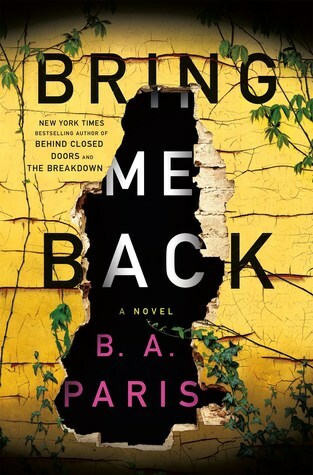 I have Bring Me Back on my review list, so watch for that! And I’m dying to read The Mermaid. I loved Lost Boy by the same author so I can’t wait to see what she’s done with this story! Beautiful books 😂😊 I want to read few of them.